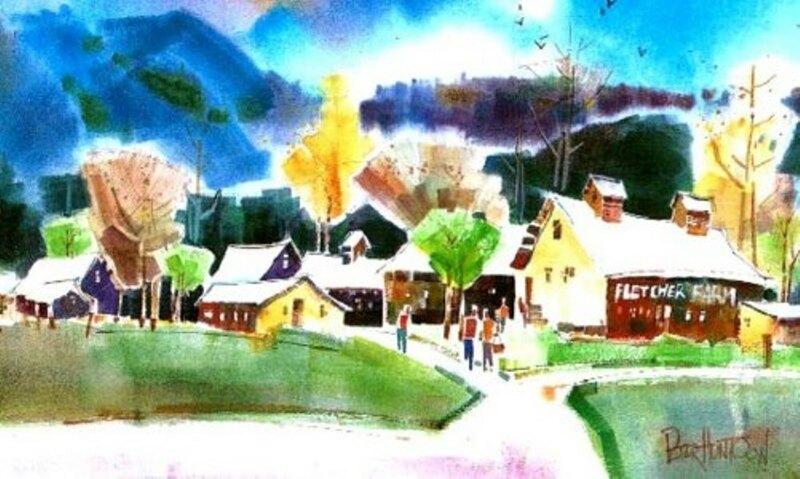 Located in the green mountains of Vermont, Fletcher Farm School for the Arts & Crafts, owned and operated by the Society of Vermont Artists & Craftsmen, has a proud 68 year history of providing a wide variety of art classes to both young artists and adults. Students and instructors come from all over the country and walks-of-life to learn and expand their artistic creativity. As a 501(c)3 corporation, we are a vital community resource, providing up to 27 youth scholarships & 2 Vermont teacher scholarships annually, generously donating gift certificates to area organization fundraisers, supporting Black River Good Neighbor programs, and nurturing artists of all ages. 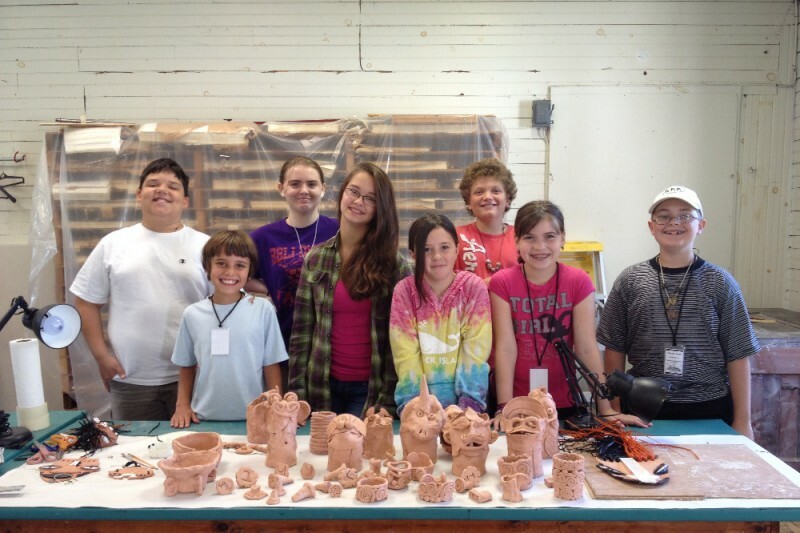 Many of our students have begun their careers in the Arts here at Fletcher Farm. Many young students with developmental challenges have blossomed in the school’s arts and crafts classes. They have “come of their shells” and have started interacting with teachers and with other students. The school has made all the difference in their young lives. Those who cannot afford to eat lunch have been fed their only meal for the day in our dining hall. With many school districts cutting back on art and music classes, young adults are not being exposed to the creative education that they deserve. Art teachers are being forced to work part-time in several schools and cannot give full attention to individual students. The art education that Fletcher Farm School provides is very often the only exposure that young adults have to individual creativity, which can often lead to a successful adult career. Additionally, our classes provide art teachers with necessary continuing education, as required by their school districts. Many class instructors at Fletcher Farm are able to supplement their incomes by teaching classes at our school. Our School enjoys an excellent reputation nationwide, earned over many years by our talented artists, dedicated members, students, and volunteers, who have shared their time, energy, and talents on behalf of the school. Since the economic recession in 2008 many art schools have suffered from declining enrollment and the age of electronics has diverted interest away from traditional arts. Up until this time we have always been self-sustaining but now we must ask for assistance in continuing our program of serving both young artists and adults. Donations of any size are most welcome and will be used to continue our scholarships and classes into the future. We will be most happy to share our future plans for this fund with all donors. We thank you in advance for your generosity. Fletcher Farm School leases the property from the Fletcher Farm Foundation. Summer classes are starting to slowly wrap up as vacations end and everyone looks forward to school, work and fall/winter /Spring classes here at Fletcher Farm The Okemo Valley Chamber of Commerce is hosting an Antique car show on August 29-30 and Black River Good neighbor will be hosting the bi-annual rummage sale in the big barn Sept 18,19,20. All these events happen here at Fletcher Farm as we network with our community. 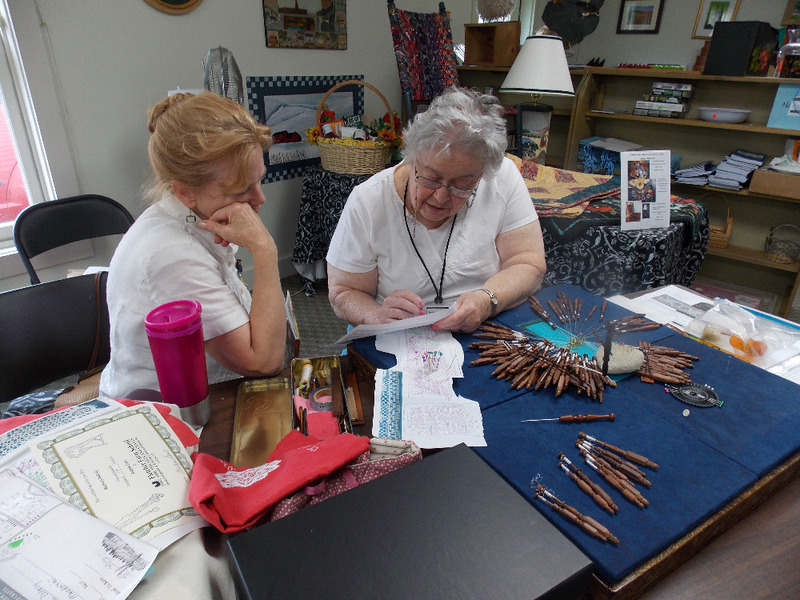 Your generous donations are what allows us to continue providing classes, festivals and gift &craft shoppe for your pleasure and creativity. I love this school. If you do too, please donate!